The CEM program has partnered with the University of Canterbury in New Zealand to create a study abroad opportunity designed especially for our students. We have built a standardized plan of study to ensure an easy transition between universities and to maintain a four-year graduation track. The plan includes studying abroad during the sixth semester (spring semester of a student's junior year) at Purdue and can be viewed below. If you have any questions or interest in the program, please contact CEM academic advisor Brandon Fulk. While the University of Canterbury in New Zealand is our only formalized study abroad program, there are plenty of other global opportunities available to our students. Some are general study or work abroad opportunities, and others are specifically geared toward engineering. 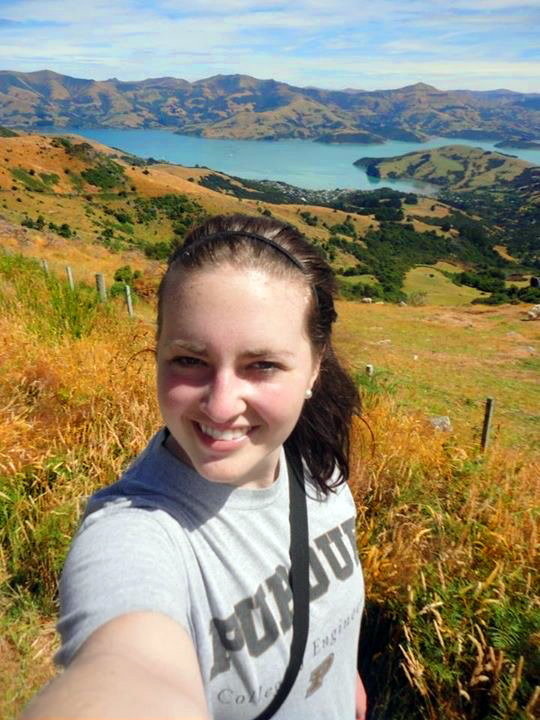 Students are encouraged to contact the Office of Programs for Study Abroad if they would like to explore all the global opportunities available to them through Purdue. Please note that students wishing to study abroad through a school other than University of Canterbury must apply through the study abroad office and be accepted into that specific program. All courses taken abroad must also be validated by the study abroad office and the CEM office to ensure the correct courses are taken to stay on track for graduation. Short term study abroad opportunities are available through Purdue in addition to longer stays. 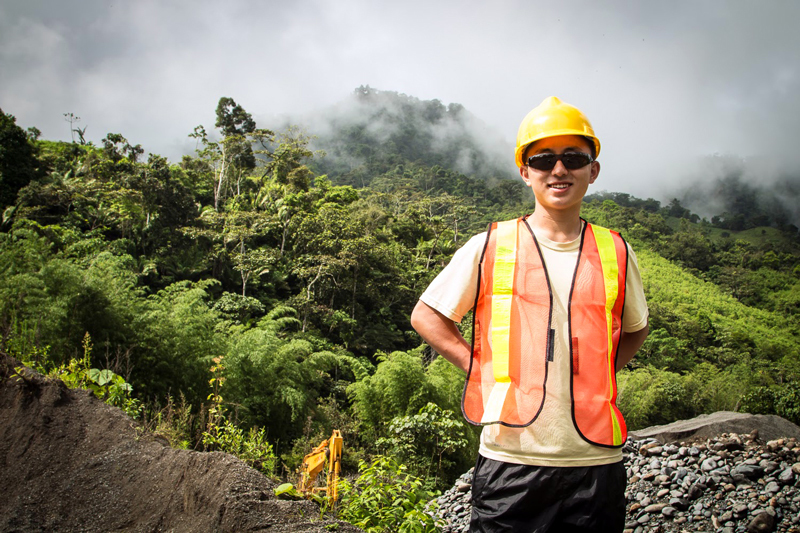 CEM students can join the EPICS Ecuador team, which works closely with a community in Lumbisi, Ecuador on engineering projects aimed at enhancing the everyday lives of the community members. There are also many opportunities available through the Office of Global Engineering Programs. The GEP office offers study abroad, work abroad, and global development team opportunities.